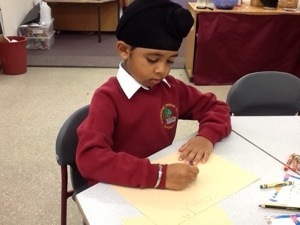 Today in class 1 we are learning all about stories. 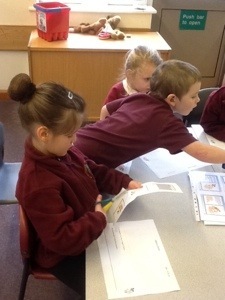 We are learning about key events in a story and about sequencing the events correctly. 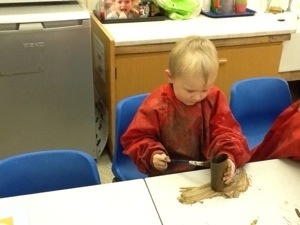 Have a look at what we have been doing! 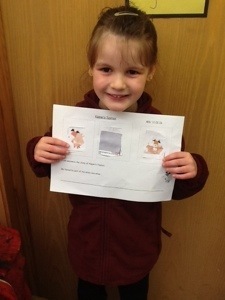 Molly has sequenced the story of Kipper the dog. 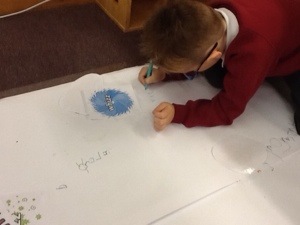 Tagged language, LEAD, literacy, Stories. 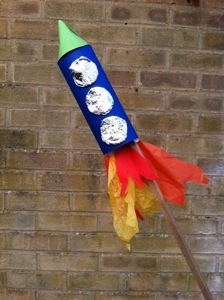 We have been making firework rockets. 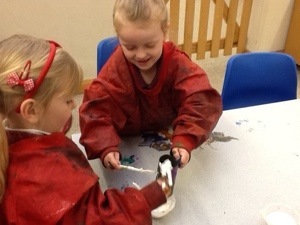 Have a look at what we have been doing. 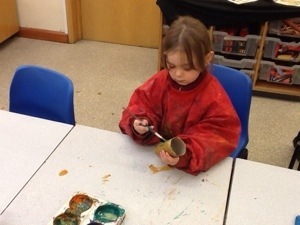 Have you brought in any cardboard rolls for our firework display? 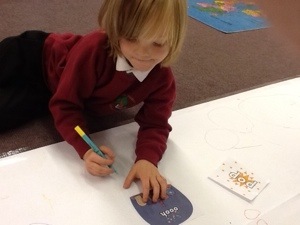 Today we have been learning exciting new words to describe fireworks. 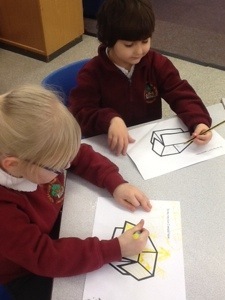 We have been learning to say them and write them down.